IMS believes strongly in supporting and exploring diversity. Our students come from many different backgrounds; through plentiful discussion, cultural presentations, international service trips, and volunteering with the Special Olympics, we encourage them to take a walk in another person’s shoes. On the Upper Campus, one avenue for students and faculty to explore ideas together and bring diversity issues to our community is through the Diversity Committee, also known as S.O.A.R. (Society for Openness, Awareness, and Respect). 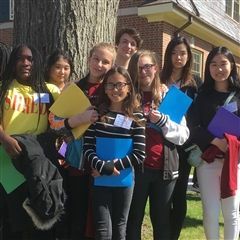 This group meets regularly to plan and participate in activities and attend related conferences such as the Connecticut Student Diversity Leadership Conference. 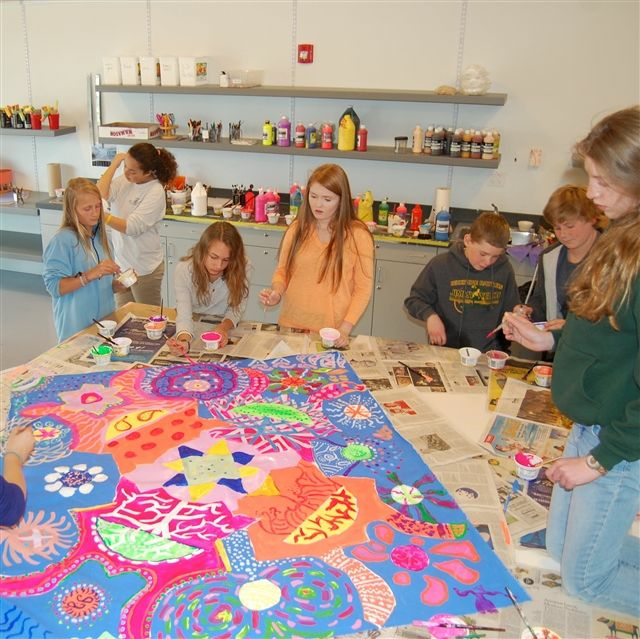 Each year, the committee organizes a schoolwide Diversity Day with workshops, speakers, musical performances, films, and fairs. The boarding and day communities came together to celebrate the Year of the Pig. Student diversity leaders to take a good hard look at the elephant in the room.